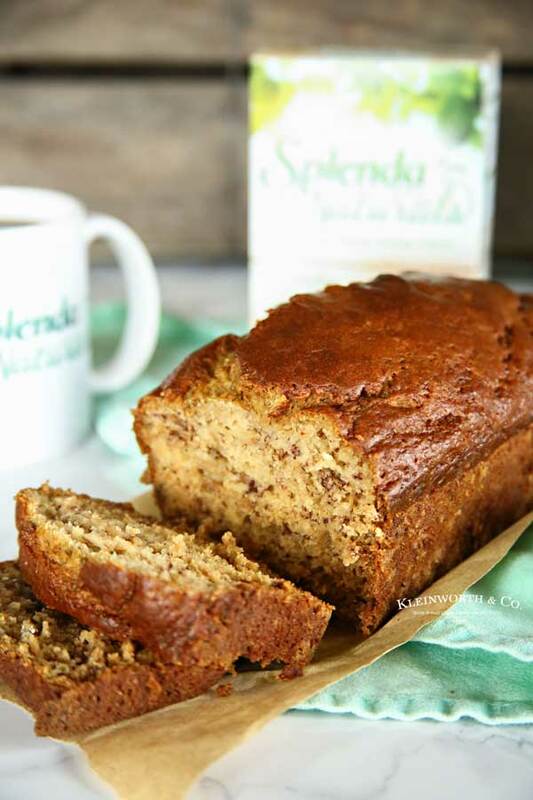 Buttermilk Banana Bread is made with unsweetened applesauce and SPLENDA® Naturals Stevia Sweetener, making it a great breakfast recipe for a healthy lifestyle. This time of year there is a lot of self-reflection going on. We like to take the opportunity to look at what we are currently doing & find ways to make it a little better for us. 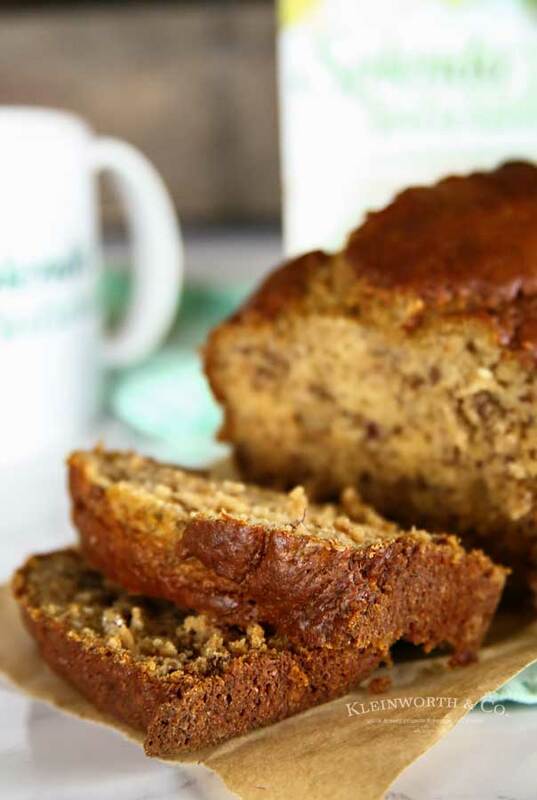 One thing we are focusing on is reducing sugar and I started with this Buttermilk Banana Bread. 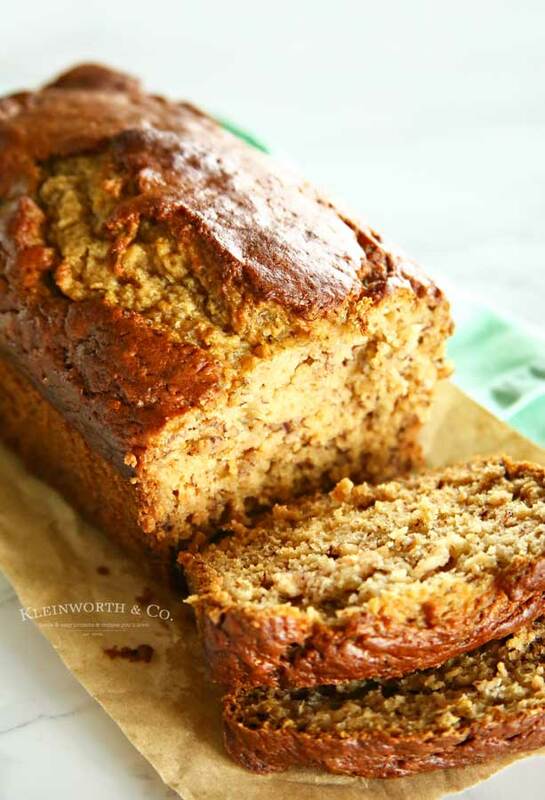 We absolutely love banana bread. 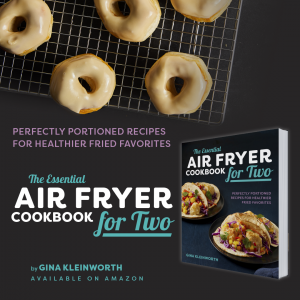 But my usual recipe calls for a lot of sugar. 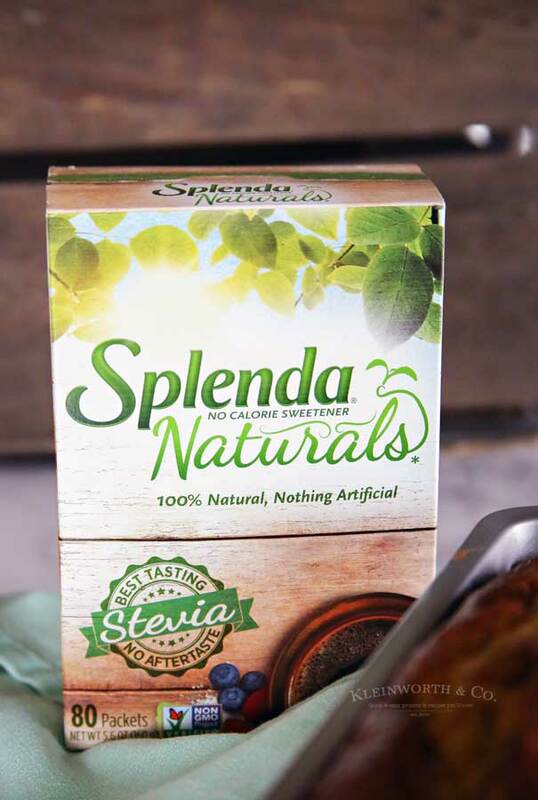 I decided it would be a great idea to swap out that sugar with SPLENDA® Naturals Stevia Sweetener because it’s is a great tasting, 100% natural sweetener product that contains nothing artificial. 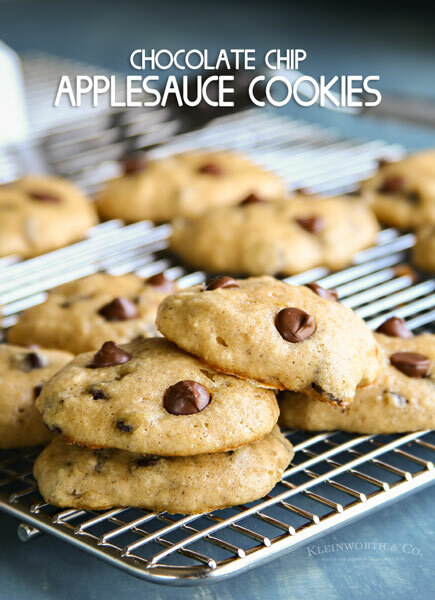 By using SPLENDA® Naturals Stevia Sweetener it helps us take the recipes we already love and make them a little better for us. That really is the key to doing something good for yourself, not feeling like you are being deprived of anything. I know that keeping in the mindset that I’m not missing anything is what keeps me going. 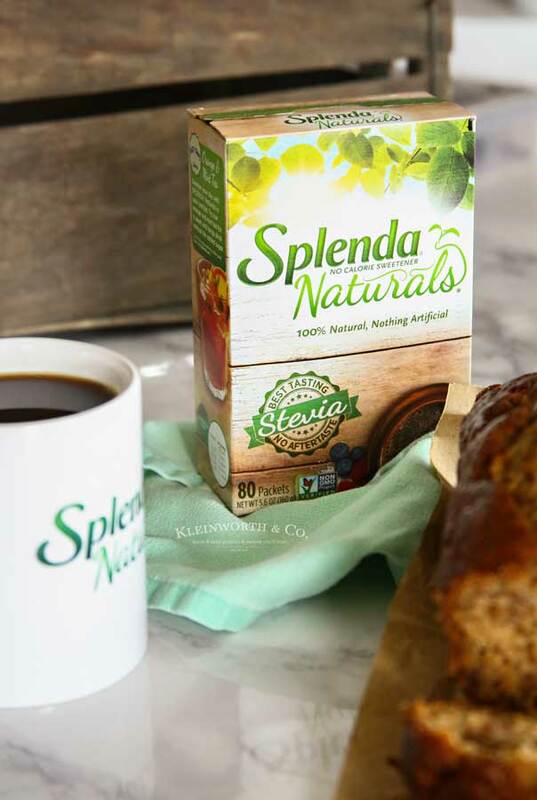 Why choose SPLENDA® Naturals Stevia Sweetener? We love it for so many reasons, here’s just a few. It’s 100% Natural & really is the best tasting Stevia with no aftertaste. I really like that nothing is artificial and it has absolutely zero calories, which helps a lot when it comes to using it for baking. It’s realy is a smart & delicious choice & the bonus is that it’s suitable for people with diabetes too. 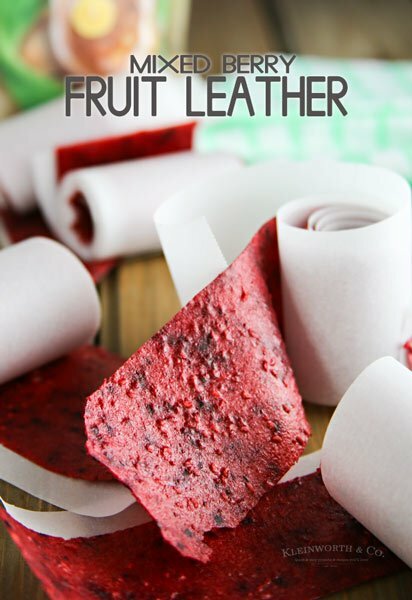 Can I use a different kind of nut in this recipe? Yes, while this calls for pecans, we also really love it with walnuts or even chopped pistachios. 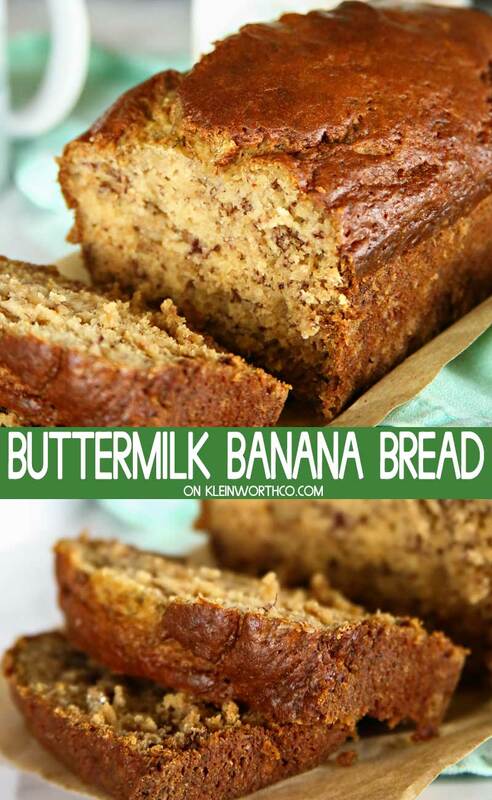 HOW DO YOU MAKE Buttermilk Banana Bread? In a separate bowl, sift together flour, baking soda and salt. Add SPLENDA®Sweetenerand stirinto the banana mixture. Bake 50-60 minutesor until a toothpickinserted in the center comes out clean. 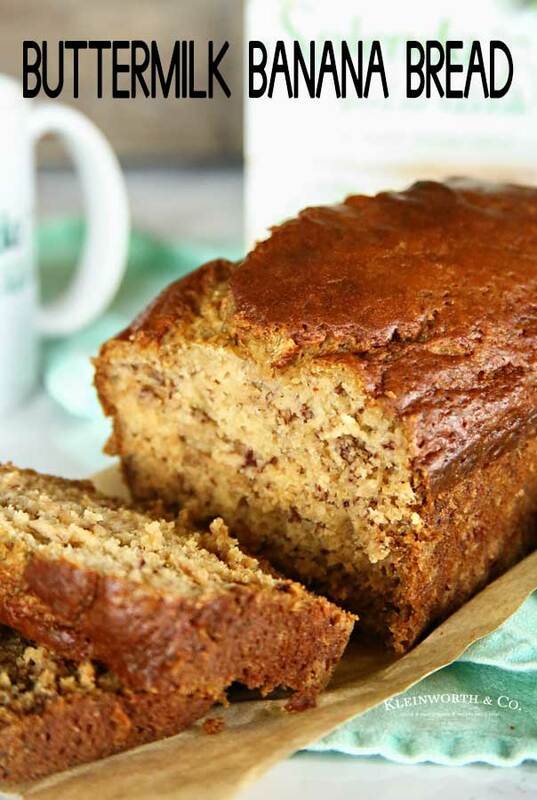 This Buttermilk Banana Bread is the perfect way to start the day. 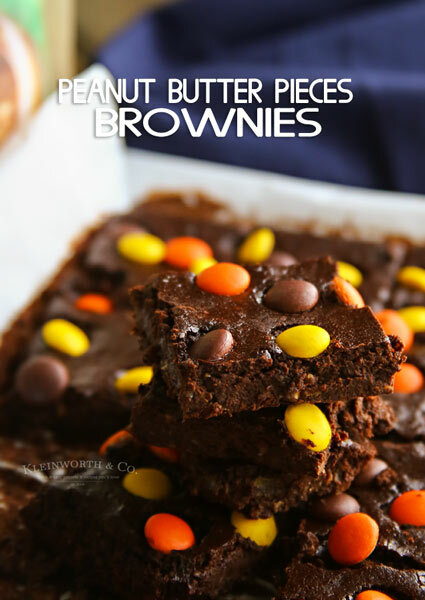 Looking for more great recipes using SPLENDA® Naturals Stevia Sweetener? 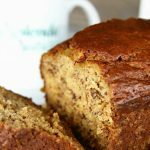 Buttermilk Banana Bread is made with unsweetened applesauce and Splenda Naturals, making it a great breakfast recipe for a healthy lifestyle. 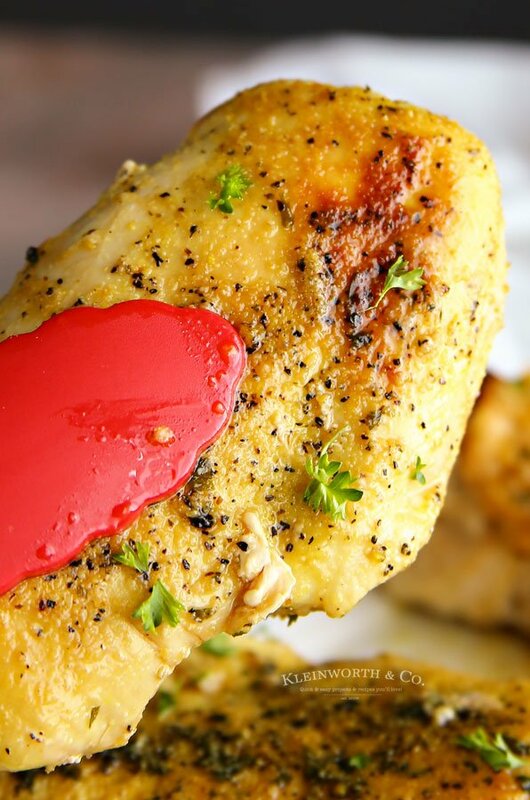 Spray a 9x5-inch loaf pan with cooking spray. 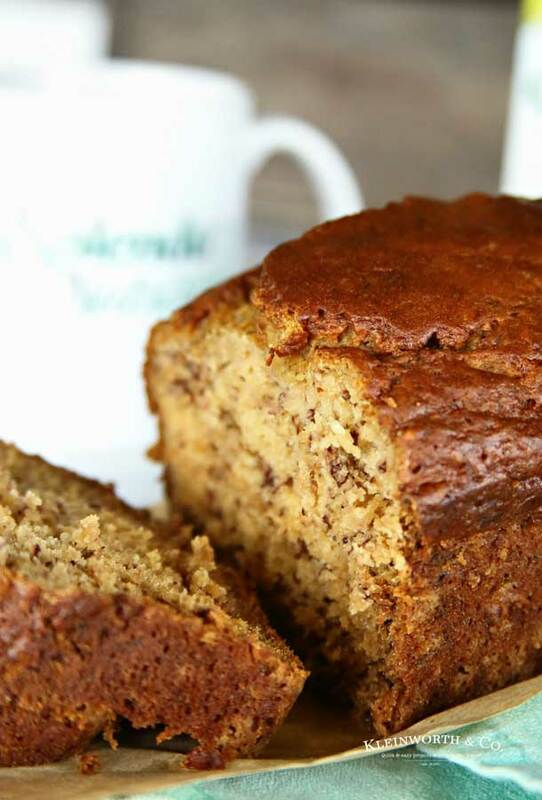 Add SPLENDA®Sweetenerand stir into the banana mixture. Bake 50-60 minutes or until a toothpick inserted in the center comes out clean. *Note- if you find the center needs to cook longer, tent the loaf with foil and bake in 5-minute increments until the center comes out clean.